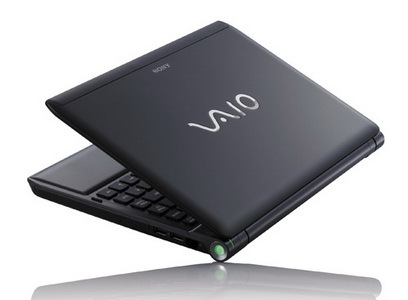 Sony's VAIO S132GX offers a middle ground in their ultraportable laptops but it still is a bit too expensive compared to the competition. At $1000, it should have more than 320GB hard drive space, a faster processor and certainly better battery life. Having said that, Sony does still offer some nice things including some excellent wireless connectivity and performance in addition to an internal DVD burner which many companies are dropping from ultraportables.